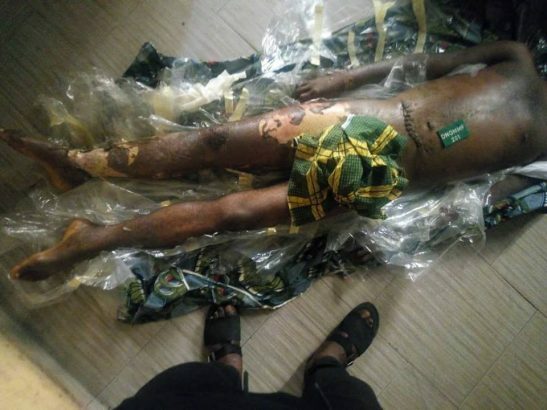 The Police have been accused of torturing a man to death in Enugu State, after locking him up in a cell for four days. 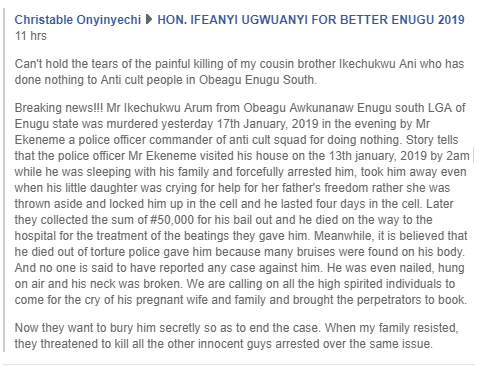 Facebook user Christable Onyinyechi who shared the report, disclosed that one Mr Ekeneme a police officer attached to the anti-cult squad allegedly murdered the late Mr Ikechukwu Arum from Obeagu Awkunanaw Enugu south LGA of Enugu state, over nothing. 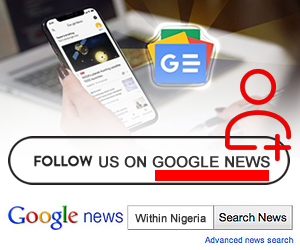 She further disclosed that the deceased who is her cousin, was taken away while he was with his little daughter, nailed, hung on air and his neck was allegedly broken by the policemen. 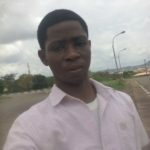 Can’t hold the tears of the painful killing of my cousin brother Ikechukwu Ani who has done nothing to Anti cult people in Obeagu Enugu South. Breaking news!!! 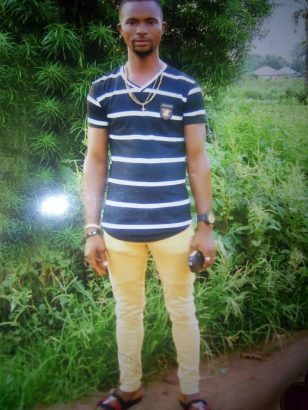 Mr Ikechukwu Arum from Obeagu Awkunanaw Enugu south LGA of Enugu state was murdered yesterday 17th January, 2019 in the evening by Mr Ekeneme a police officer commander of anti cult squad for doing nothing. 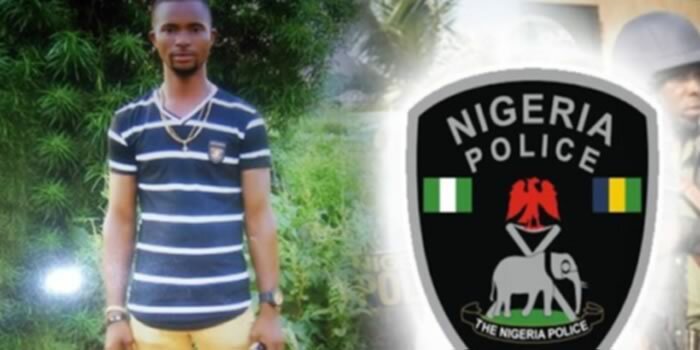 Story tells that the police officer Mr Ekeneme visited his house on the 13th january, 2019 by 2am while he was sleeping with his family and forcefully arrested him, took him away even when his little daughter was crying for help for her father’s freedom rather she was thrown aside and locked him up in the cell and he lasted four days in the cell. Later they collected the sum of #50,000 for his bail out and he died on the way to the hospital for the treatment of the beatings they gave him. Meanwhile, it is believed that he died out of torture police gave him because many bruises were found on his body. And no one is said to have reported any case against him. He was even nailed, hung on air and his neck was broken. We are calling on all the high spirited individuals to come for the cry of his pregnant wife and family and brought the perpetrators to book.